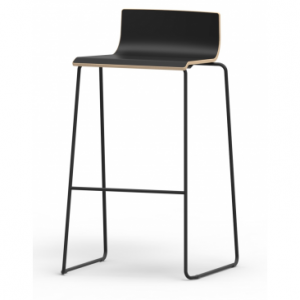 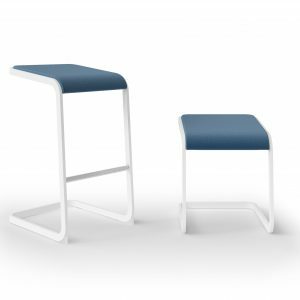 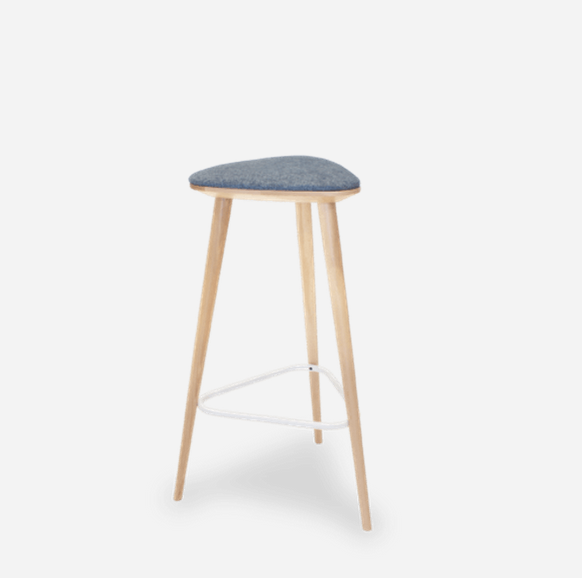 Both stylish and comfortable, the Apex Stool is a timeless Polish design that can add a touch of class to your business. 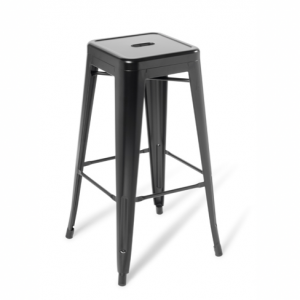 The unique triangular shape gives it visual interest while adding a surprising strength and durability. 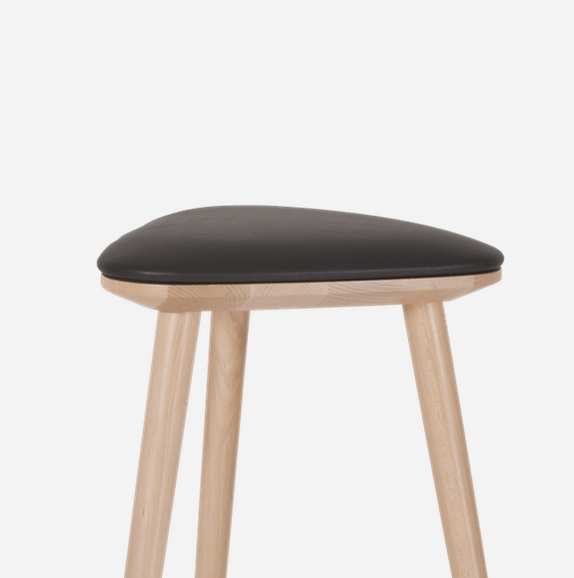 Made from European Beech, it can be stained or painted in any colour, with the option to add a seat pad upholstered in any fabric. 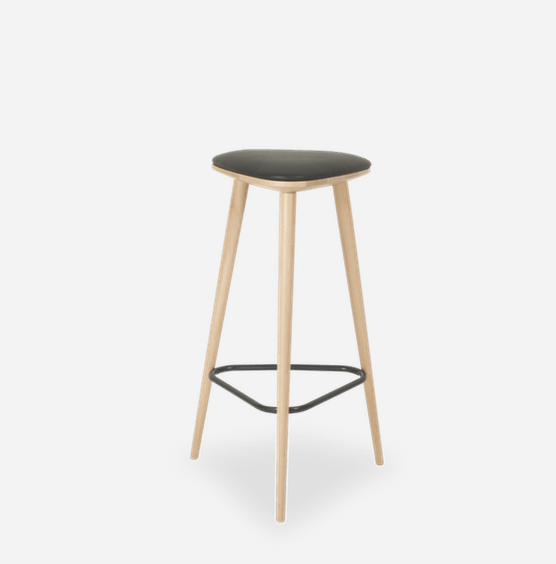 Paired with a customisable steel footrail powder coated in a colour of your choice. 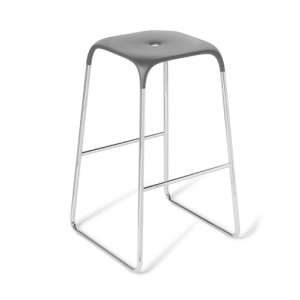 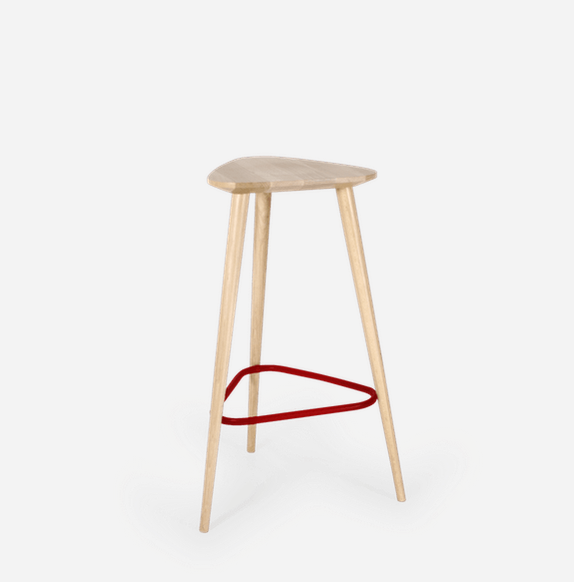 This makes the Apex Stool a design chameleon, changing its look to fit in with its surroundings.